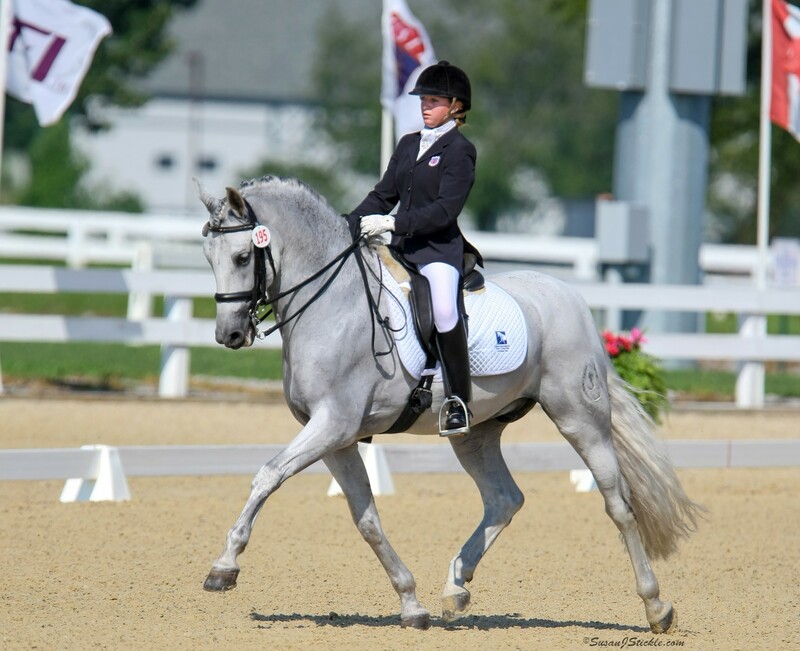 August 3, 2012 - The Dressage Foundation's Continuing Education for Dressage Instructors Fund, established by Maryal Barnett, has awarded grants to five individuals to attend the United States Dressage Federation's Instructor Certification Program. 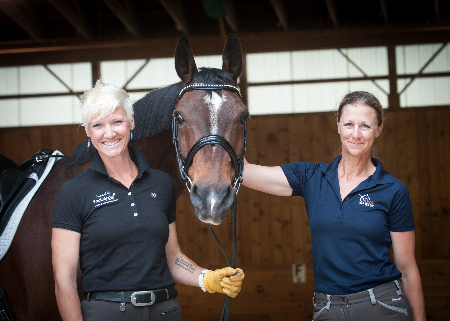 Kalli Bowles (CA), Megan Dischler (WI), Heather McCullough (NC), Colleen Reid (CA), and Alejandro Salazar (CA) each received a $1,250 grant to further their education as instructors. 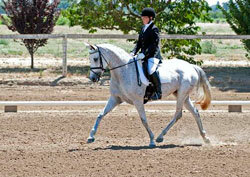 "The Grant Selection Committee felt that these applicants were well qualified, and The Dressage Foundation is very pleased to help them continue their education," said Jenny Johnson, Administrative Director. "Many thanks go to Maryal for creating this fund and providing this important financial support." Instructors attending any portion of the Instructor Certification Program, including the workshops, pre-certification, and testing, can use individual grants through this Fund. Individual grants are awarded twice per year and the next deadline for applications is February 1, 2013. 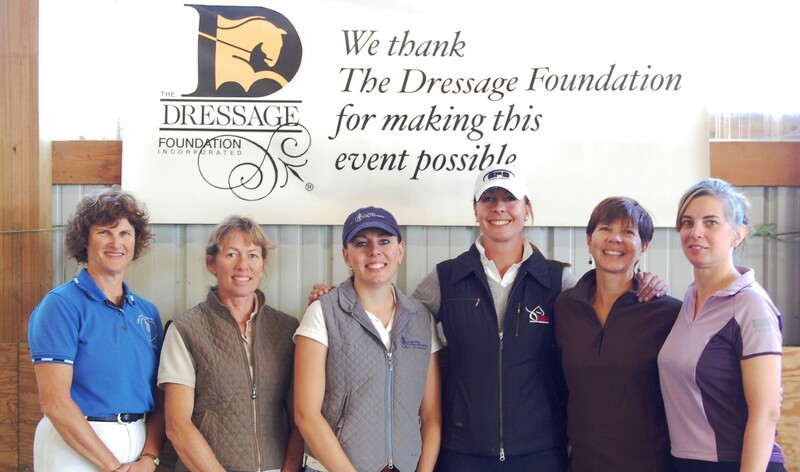 For more information about the Continuing Education for Dressage Instructors Fund or The Dressage Foundation, please contact Jenny Johnson at (402) 434-8585 or visit the Continuing Education for Dressage Instructors page.